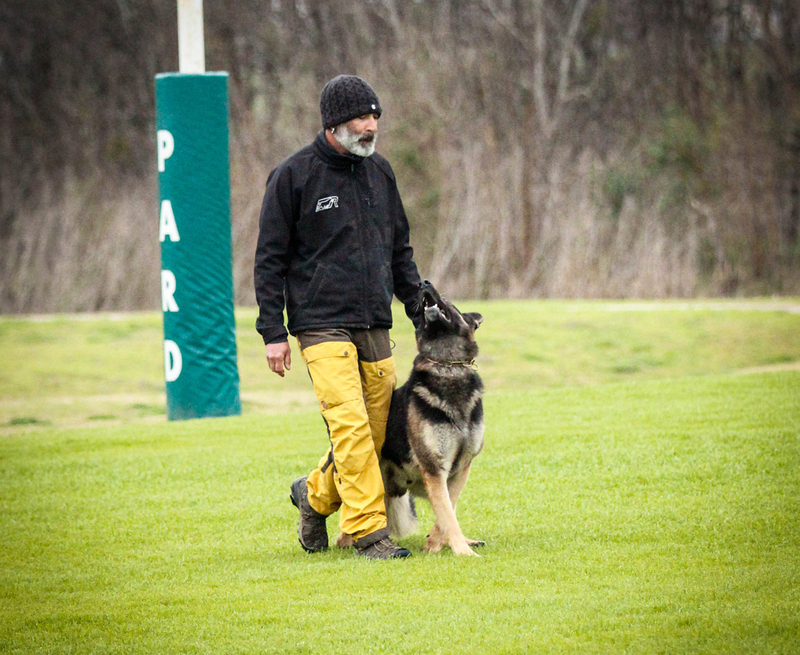 "Is it possible to train my dog for multiple dog sports like IGP and Ring Sports at the same time?" This is a question I get asked at least a few times a week. The answer however is not so simple. In short the answer is yes. There have been a handful of trainers in the United States that I am aware of (I can count on one hand easily) that have crossed trained and titled dogs in IPO,French Ring and Mondio Ring, however, it is not easy. I personally have different dogs for different sports. But my goal is very high level competition, not club level trials. Most clients and people I work with around the world struggle just doing one sport and learning the rules for that one sport, not to mention two different sports. Some things to consider. Dogs are not machines. When you are working with a dog there is rules and terminology and verbiage to consider. Also when we speak of bite sports, In IGP a dog bites the sleeve and is never called away from the helper or out of a guard (except out of the blind) In ring sports the dog is called off the bite and also out of guard. You also must have a decoy/helper that is fluent in different sports if that is something you are thinking of doing. I have always had multiple dogs and each dog does a different sport. everyday over the past 20 years I work different dogs back to back and use different languages and verbiage pertaining to each sport. Believe me, it is not easy. But can it be done? once again yes. I still prefer different dogs for different sports. 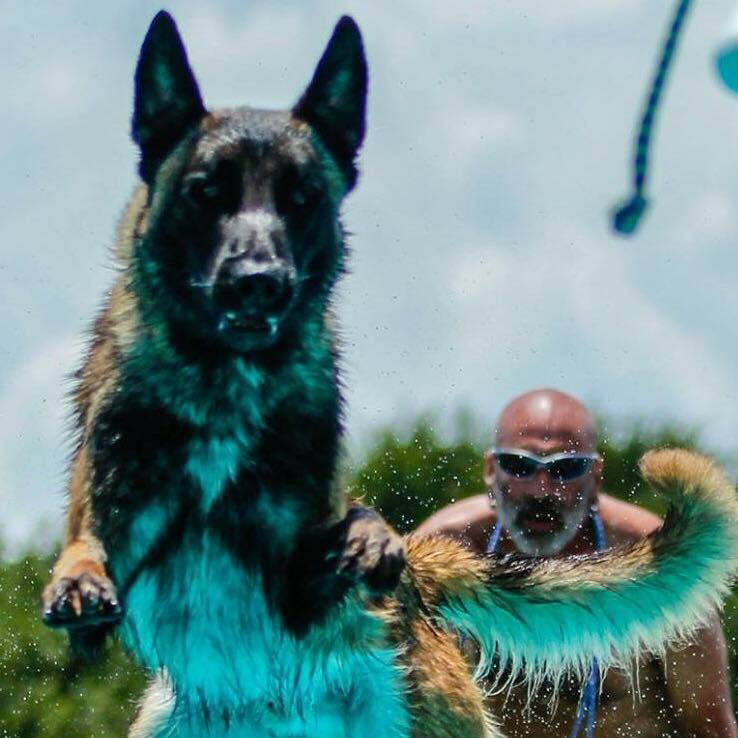 It takes a life time for a dog to master just one sport not to mention two. Once again I would never discourage someone to cross train different sports with the same dog. Just remember, the real question is, "Am I, the trainer, capable of cross training my dog? And, do I have a decoy/helper qualified to do so?"